These are a great addition to student data binders and also great to bring out at conference time. 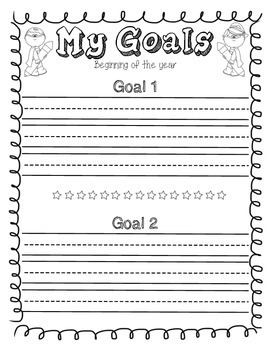 The kids create their own goals (two at the beginning of the year) then reflect on their goals (middle of the year, before winter break). 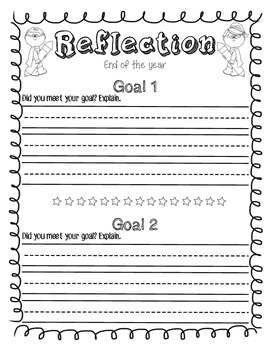 After winter break the kids create two new goals and reflect on them at the end of the year.